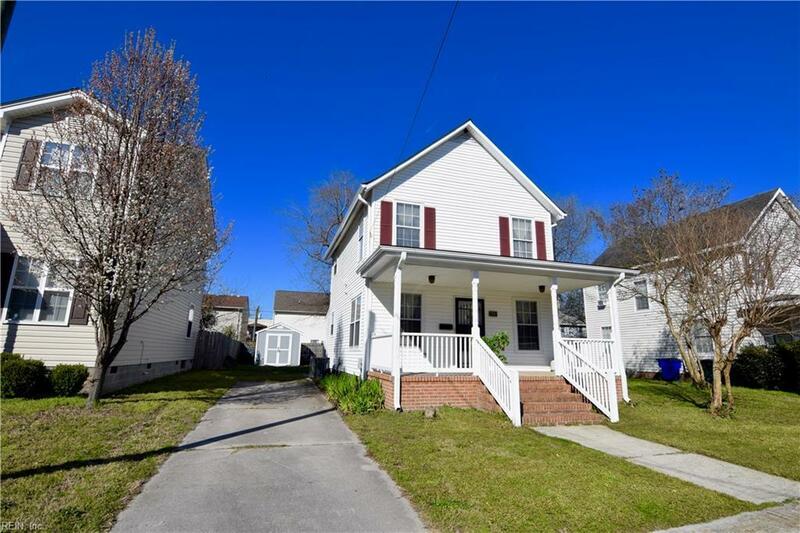 418 30th St W, Norfolk, VA 23508 (#10247270) :: Abbitt Realty Co.
Why rent when you can purchase this move in ready single family home? 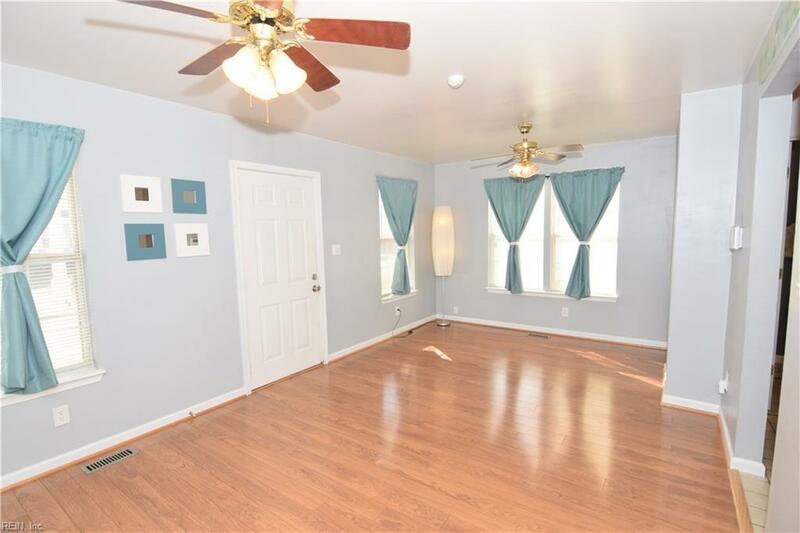 This 3 bedroom 1.5 bath home is freshly painted and new carpet. 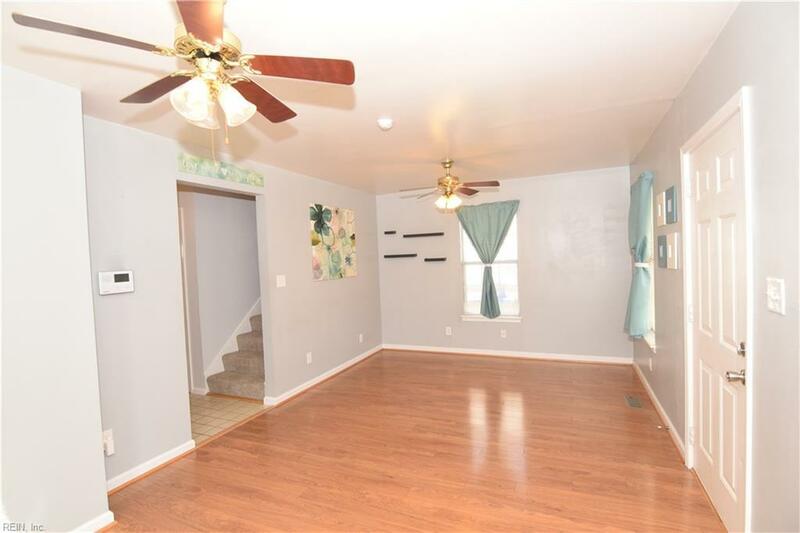 Terrific size back yard with a 200sf shed with electric - ready to be your workshop/she-shed or man cave! 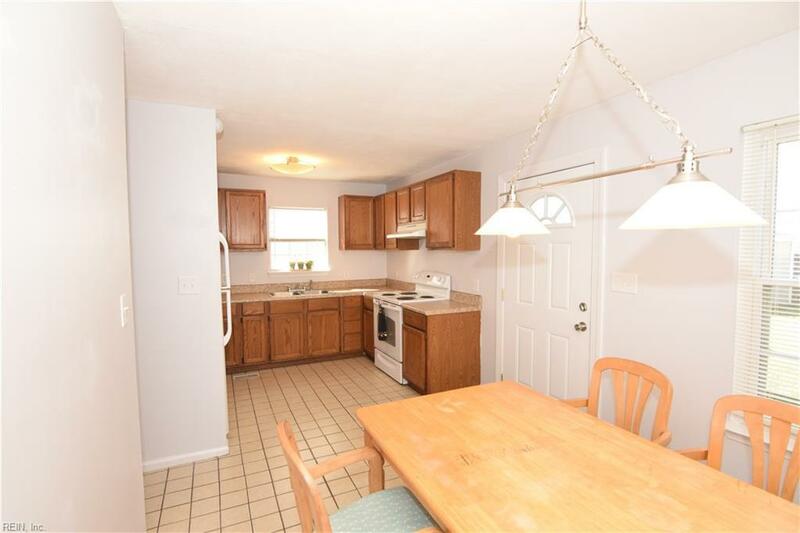 Kitchen features a large eat in area which could be your dining room allowing for ample living room space.